I am beyond excited to see some of my favorite vendors and make connections with new ones! We're also taking over the EB Instagram stories (@emily.bordner) on Saturday so make sure to tune in for some up close and personal hutFEST action. And maybe some exotic animals on Sunday from our trip to the zoo (don't tell EB). 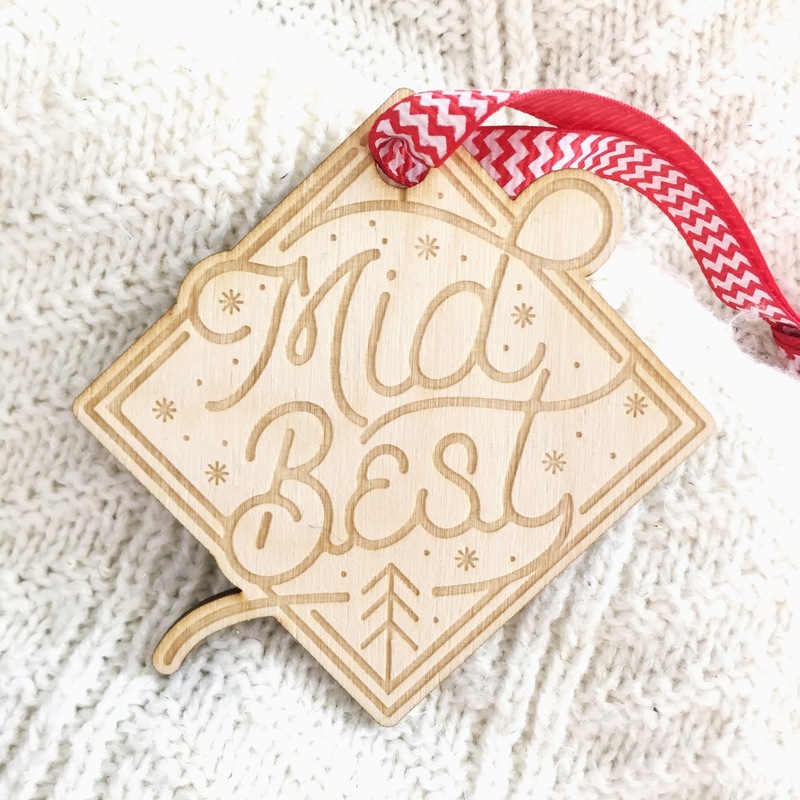 Emily also created two other Midwest themed pieces that pair perfectly with our Mid Best ornament! Keep an eye out on our Instagram stories (@annie_austen and @emily.bordner) for some peaks at all the cuteness! You can also find Emily's awesome Midwest themed products at her pop-up in Mid Coast Modern as well. 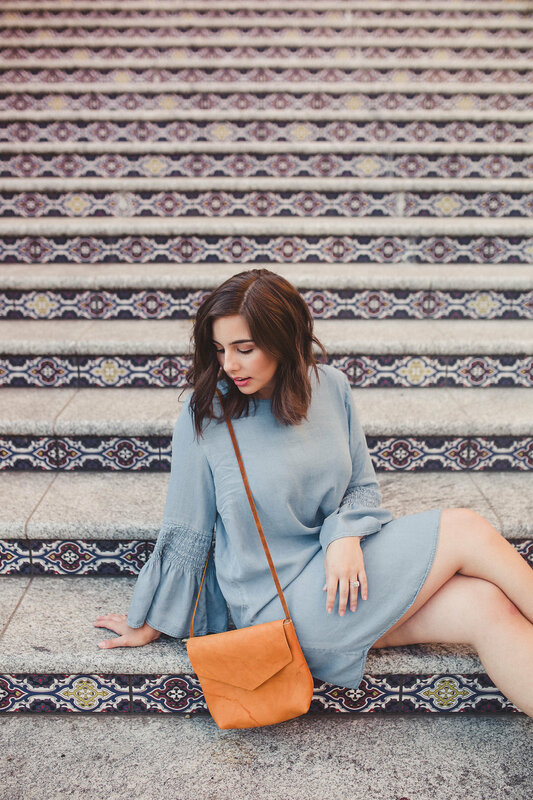 We are so excited to debut these items just before the holiday season kicks off! They make the perfect gifts for all your Midwest pals (or just your Midwest self, we won't judge). Do you have any other suggestions on things to do in Omaha? Any good restaurants, boutiques, or coffee shops we absolutely shouldn't miss? Leave a comment here or on Instagram and let me know! 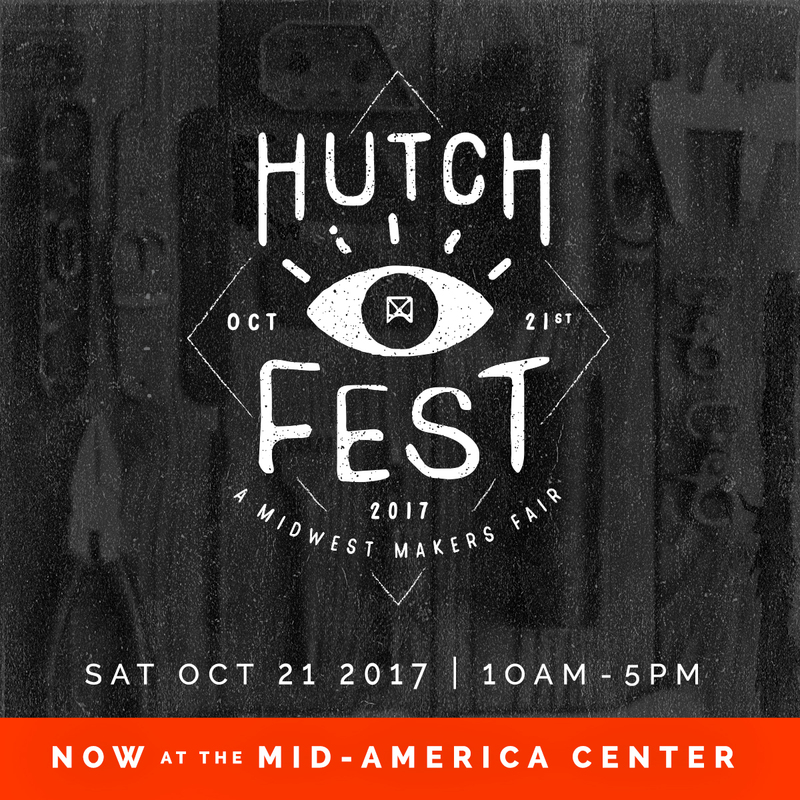 I've never actually been to hutchfest but I can definitely attest to the fact that the Omaha Zoo is amazing! One of the best zoos I've been to by far, which is surprising considering where it's at.